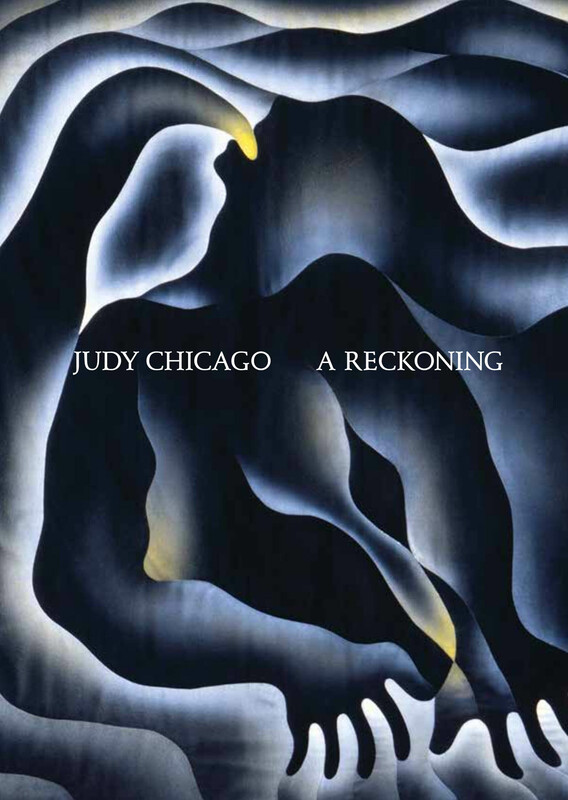 Groundbreaking and provocative, Judy Chicago’s iconic sculptures, paintings, and installations helped bridge the gap between feminism and art during the 1960s, 70s, and beyond. Using imagery inspired by the female body and references to historical female figures, Chicago forged a new, women-focused visual language that continues to influence the aesthetics of feminist art today. This book traces Chicago’s career from her emergence on the Los Angeles art scene in the 1960s through her mature work in the 1990s. Featuring illustrations of six distinct bodies of works, this book includes Chicago’s masterpiece The Dinner Party as well as other lesser-known works. With informative essays that situate Chicago’s oeuvre in the context of contemporary Southern Californian art and scholarship that reflects Chicago’s current work, this comprehensive book provides a breathtaking look at one of the quintessential figures of American feminist art.